Was in Mexico for roughly 1.5 years and now I’m back in the states, working at Bank of America Merrill Lynch. 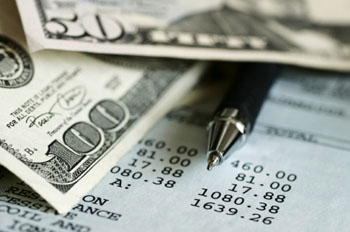 I am now focused on global investment strategy at the firm’s CIO office, which is a big step towards my true calling. Am very excited for yet another wonderful opportunity. Remember, keep typing away on your blogs. You never know how close you are to your dreams! Since graduating from Columbia a little over a month ago, I have started work with Citibank’s Mexico Equity Strategy / LatAm Retail research teams. I am very grateful for this wonderful opportunity to add value for my firm and acquire invaluable professional experience in macro and fundamental research. Due to my new venture, I am suspending my blogging activities indefinitely. In hindsight, initiating this blog a little under 6 years ago and Rational Capitalist Speculator in 2010 have been the best decisions I’ve made in my life, thus far. They allowed me to strengthen my research and writing abilities and understand how global macro trends manifest themselves in financial markets. My work on these sites was instrumental in my acceptance into Columbia and ultimately Citi. Therefore for anyone looking to break into the industry, my overwhelming advice is to begin your own blog and start typing away. The benefits are obvious. I will always have a powerful bond to my blogs and they will always be in cyberspace for all to see. I am grateful for initiating them and have great pride in their creation. They have become an integral part of me. Their success has been directly attributable to you, the viewer. Therefore, I would like to thank you for all your support. 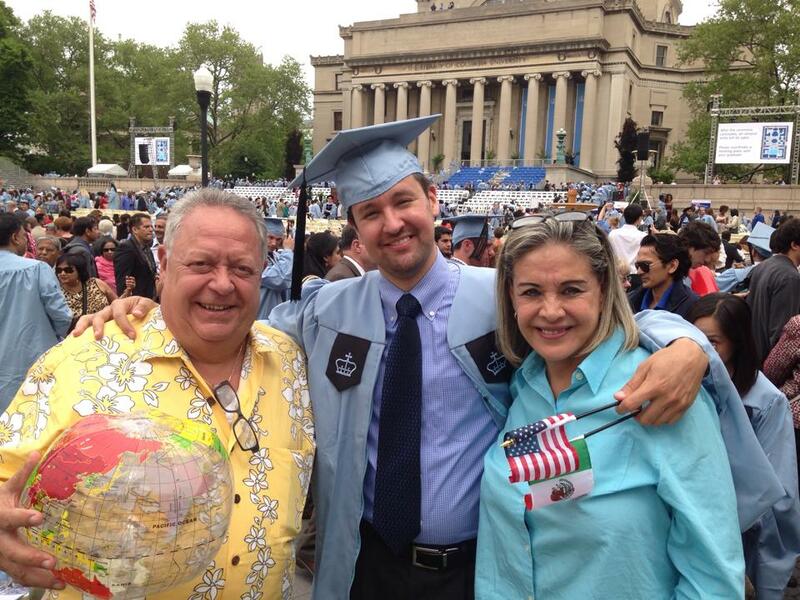 I have finally graduated from Columbia University with a Master of International Affairs, focused on international finance policy. Finals and graduation have consumed my attention for the past few weeks. Now past this busy period, I am set to resume high-frequency blogging and research creation. When I published my outlook at the end of last year, I began a portfolio embracing the biases of the report (see positions on the right). Below is April’s fact sheet. My macro strategy is strongly outperforming its benchmark (HFRX Macro/CTA) by roughly 4%. The general portfolio is slightly trailing its respective benchmark (70% MSCI All Country World Index/ 30% JPM Global Agg. Bond Index). There is no investment strategy piece accompanying this report. I am focusing on completing my graduate studies at Columbia University. I will post more frequently after my graduation in late May. Below are the asset allocation implications from my recently published macro commentary piece. Included is a synopsis of the macro landscape and possible future implications. Asset allocation considerations to follow soon. In the meanwhile, you can check out my most up to date fund fact sheet. 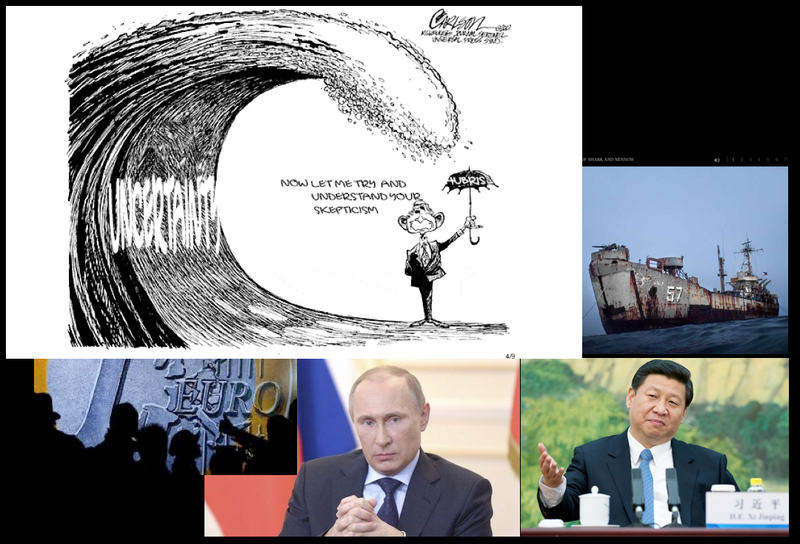 Posted in Investment Strategy, Macro Outlook	| Tagged China, east china sea, europe, federal reserve, fracking, growth, japan, military, political, reshoring, stabilization, u.s. When I published my outlook at the end of last year, I began a portfolio embracing the biases of the report. I published my positions on the right hand border of this blog on 12/31/13 and have updated them periodically. All history has been documented on my websites. Included in the fact sheet below is the composition of my portfolio as of this past Friday along with performance metrics against appropriate benchmarks. 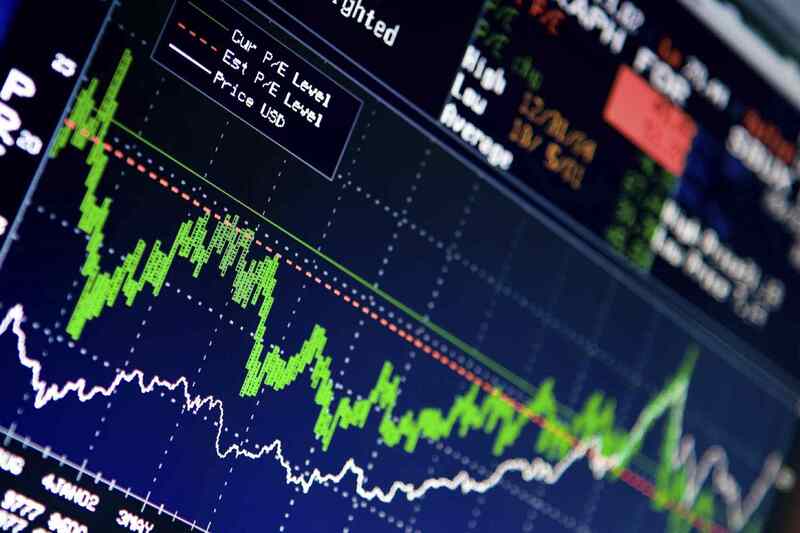 Macro commentary accompanies this portfolio update. Asset allocation considerations will follow soon. About me & Why Macro?